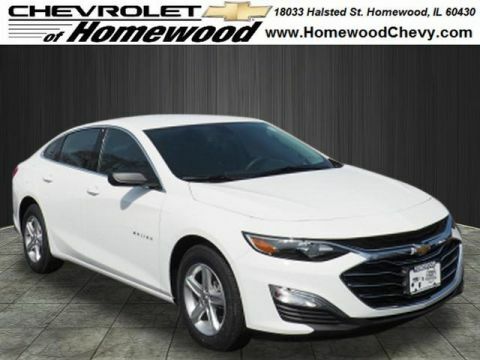 In new Chevy Malibu reviews, leading publications like U.S. News and World Report say it “shines in the areas of safety, passenger room, and value,” and Edmunds calls it “loaded with technology.” Explore our selection of Chevy Malibu trim levels and colors, and see how it compares to the competition, at Chevrolet of Homewood. 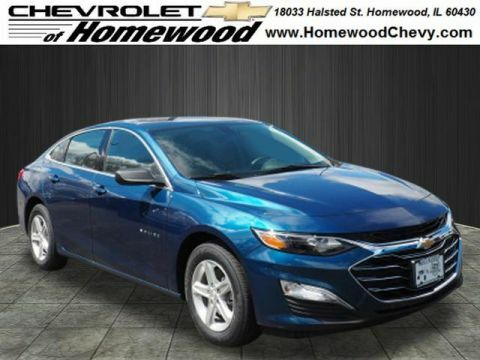 Why Buy a New Chevy Malibu at Chevrolet of Homewood? 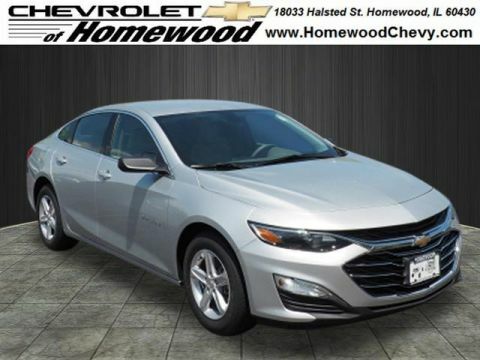 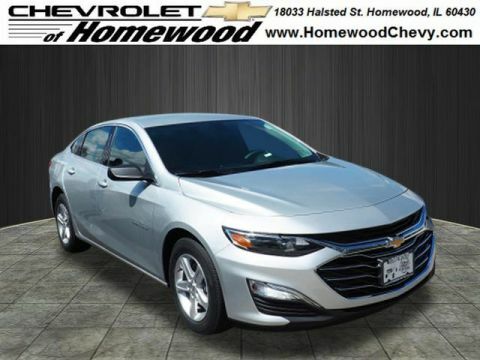 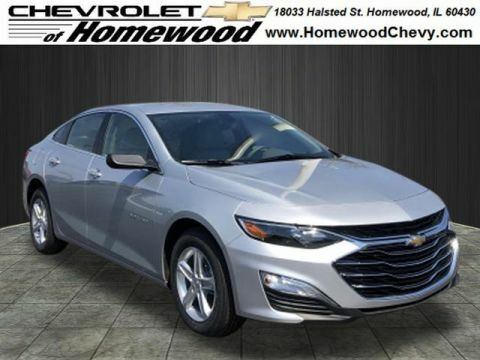 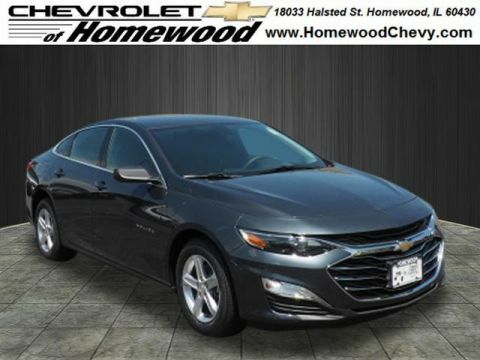 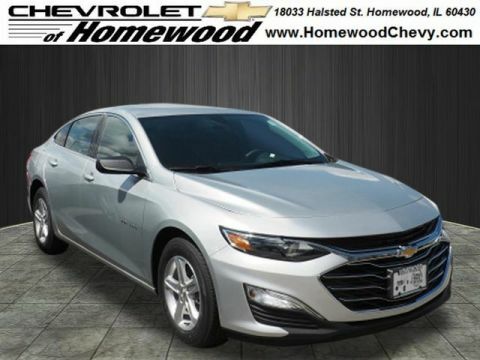 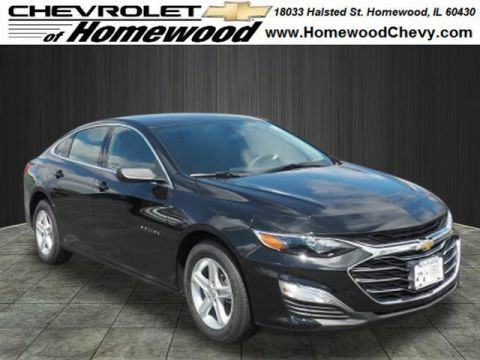 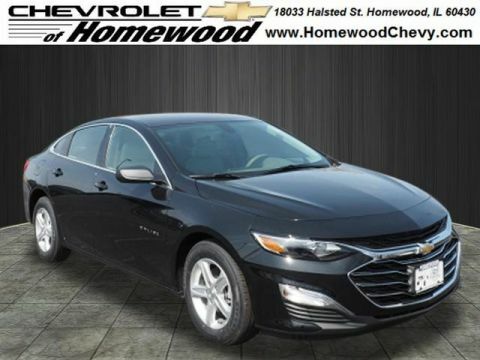 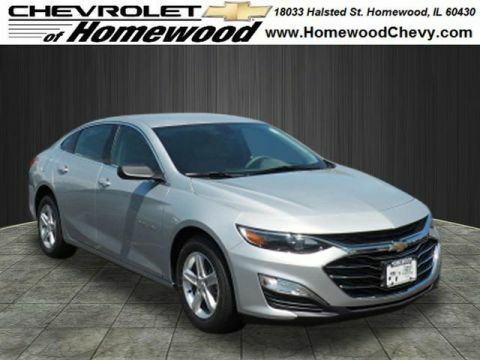 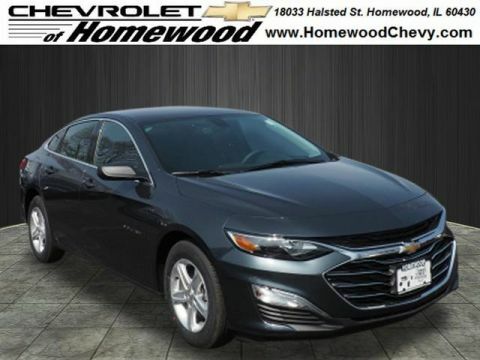 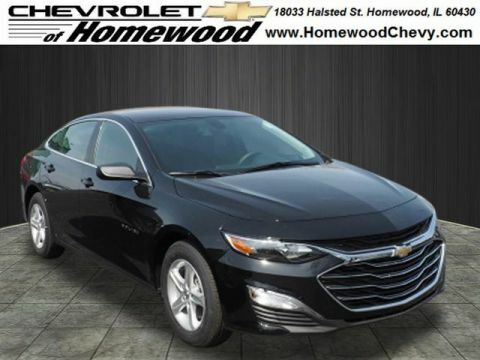 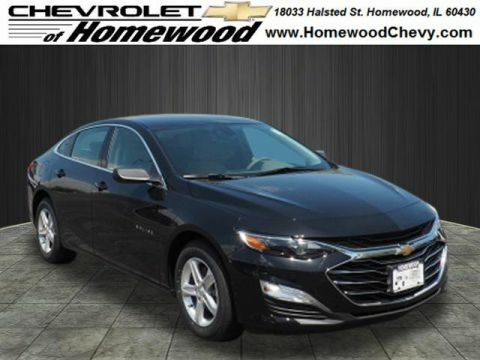 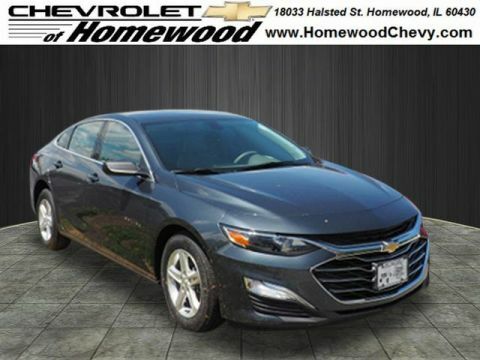 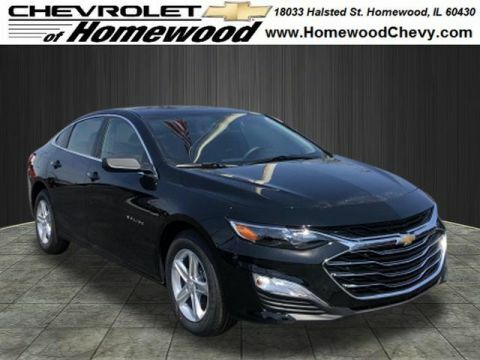 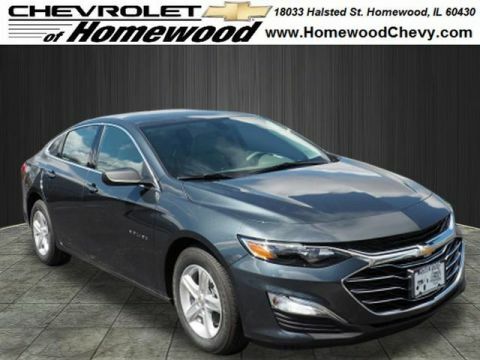 When you shop with Chevrolet of Homewood near Chicago, you’re getting more than just a positive buying experience. 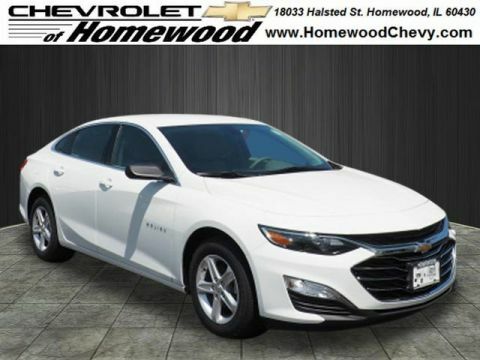 Our sales team will stop at nothing to answer your Chevy Malibu questions, and our Smart Shopper Advantage and Low Price Guarantee ensure a great deal. 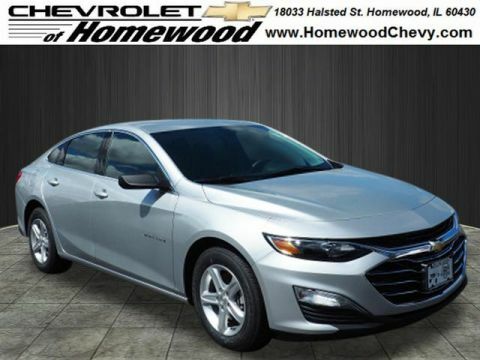 Stop by our showroom near Frankfort to see the Malibu in person, or call us at 708-801-0048 with any questions.